Maintaining the continuity of your audio visual service is of paramount importance, but even the most advanced audio visual systems must be serviced. That’s when we really come into our own. Niavac are committed to ensuring that your AV systems are kept fully functional and running efficiently. Once our engineers have installed your chosen audio visual solution, we can offer you a number of audio visual maintenance packages. • Planned preventative visits are organised for our engineers to service the system. 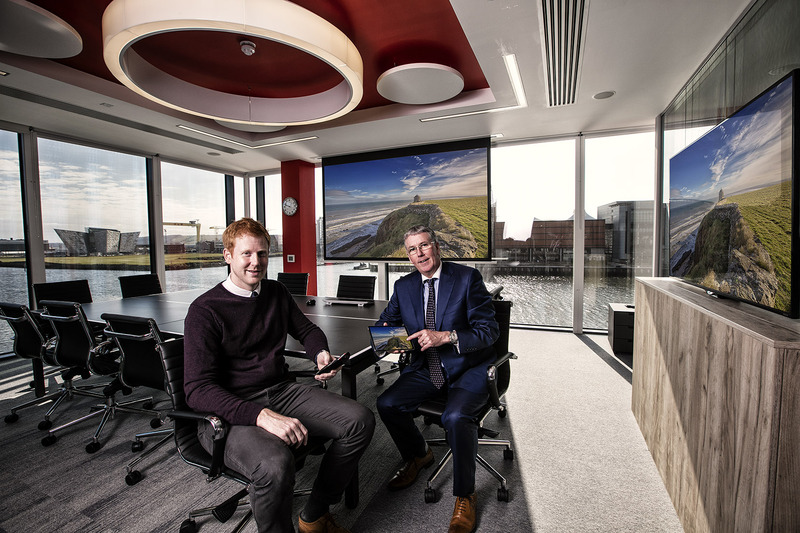 If you are interested in arranging audio visual maintenance from our experienced engineers, contact Niavac today on 02890793000.